I was on the way to the New York Public Library a few weeks ago when this vibrant mural by South Carolina artist Tripp Derrick Barnes stopped me dead in my tracks. 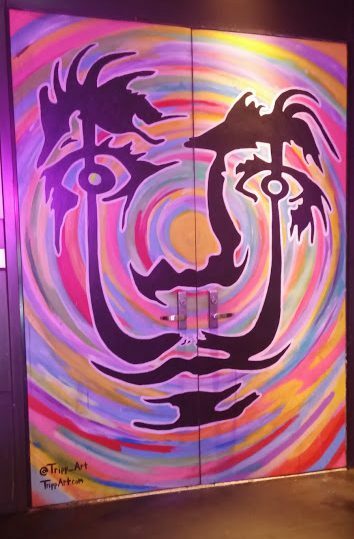 Called “Dali Swirl,” the mural is painted on the doors of The Bar Downstairs at Andaz 5th Avenue. In it, Salvador Dali’s face, signature mustache included, is painted against a backdrop of rainbow of swirls. 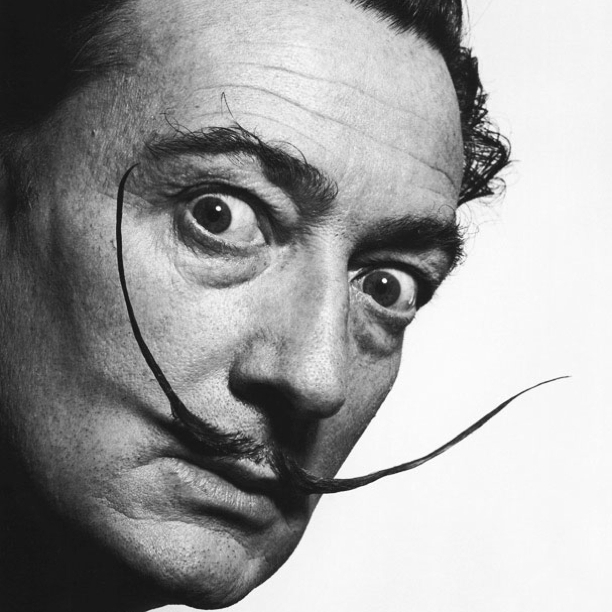 As if Dali’s mustache isn’t wild enough, Barnes painted them to stretch above a set of bushy eyebrows, causing it to look like there are two palm trees on either side of the Spanish artist’s face. It’s a riot and I love it! Check out this behind the scenes video on the making of this fun mural. I would have posted this yesterday, but The Whisper Box was celebrating its 4th birthday by taking a little break from the keyboard. I have mixed emotions about January 2017. It left a bitter taste in my mouth, but I already knew it was coming. As I always say, when things are looking bleak, there’s always pop culture to cheer you up. Enjoy my faves for the month of January! 1. There are squirrels stealing candy from a convenience store in Toronto. Call the squirrel police. 2. The wire nails trend is brilliant. Forget nail sticker decorations. I’m gonna need some wire accents on my fingers STAT. 3. Matt Lauer’s choker. What a sneaky one, wearing hidden jewelry for years! Tsk, tsk! 1. “Michigan” by Grammar. Those lazy whispery vocals get me every time. 2. “Drink Up” by Train. This is definitely going to be one of 2017’s hit party songs. Just a little over 48 hours from now, Lady Gaga will take the stage at NRG Stadium in Houston, Texas for the Super Bowl LI halftime show. Lady Gaga revved up her Little Monsters with some saucy dance moves and a face mask over on Instagram yesterday. I’m really hoping her tracklist doesn’t only include songs from Joanne, because I want to relive my high school days with some of her hits from The Fame and Born This Way. In anticipation of Lady Gaga’s halftime show performance, I’ve decided to feature this amazing watercolor painting by Russian artist Evgenie. 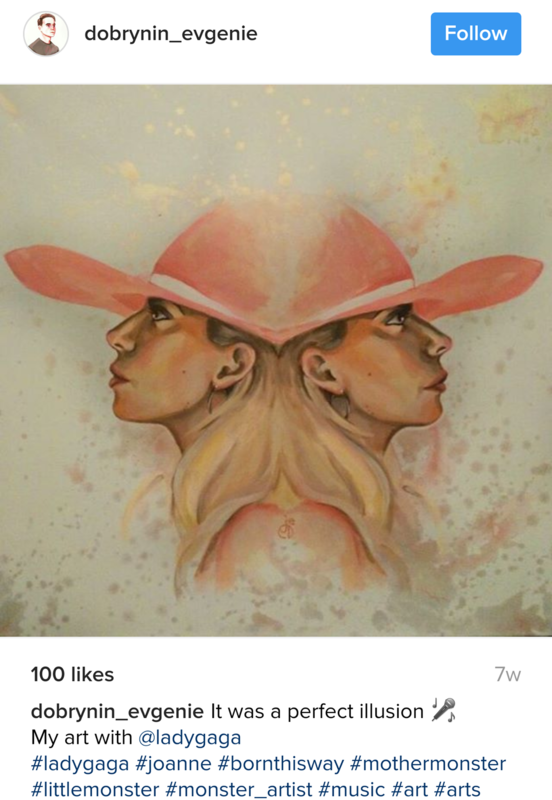 Inspired by the album cover for Joanne, this fan art reminds me of Francesco Primaticcio’s Double Head. * I received complimentary earrings from Green Tree Jewelry for this gift guide. 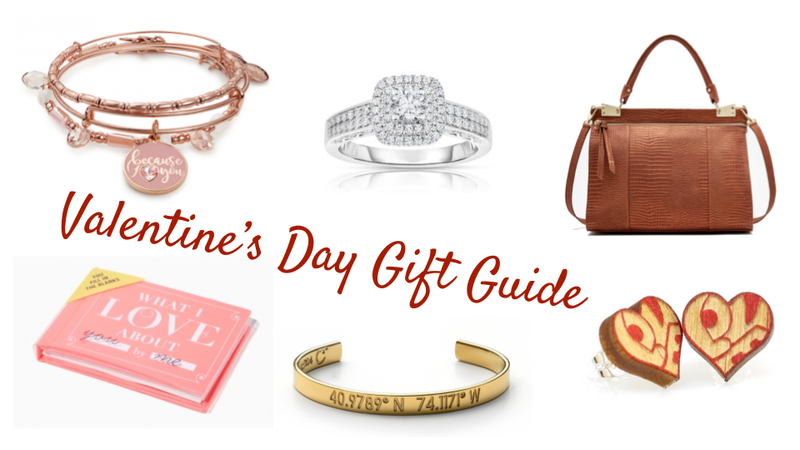 Can you believe that Valentine’s Day is already less than two weeks away?! Alex and Ani, Sets of Love, $98.00. If you’re looking for a gift for someone who loves rose gold, they’re going to adore this set of three expandable bracelets. Adrianna Papell, Engagement Ring, (see store for pricing). Don’t be fooled–this ring is 14k of two toned gold. If you like it, you should definitely put this ring on it. Alloy Apparel and Accessories, Foley Corinna Dione Messenger, $104.93. We all know that one person that carries the world in their purse. This pebble leather messenger bag allows them to fit just enough stuff inside without overdoing it. Charming Charlie, What I Love About You Book, $12.00. 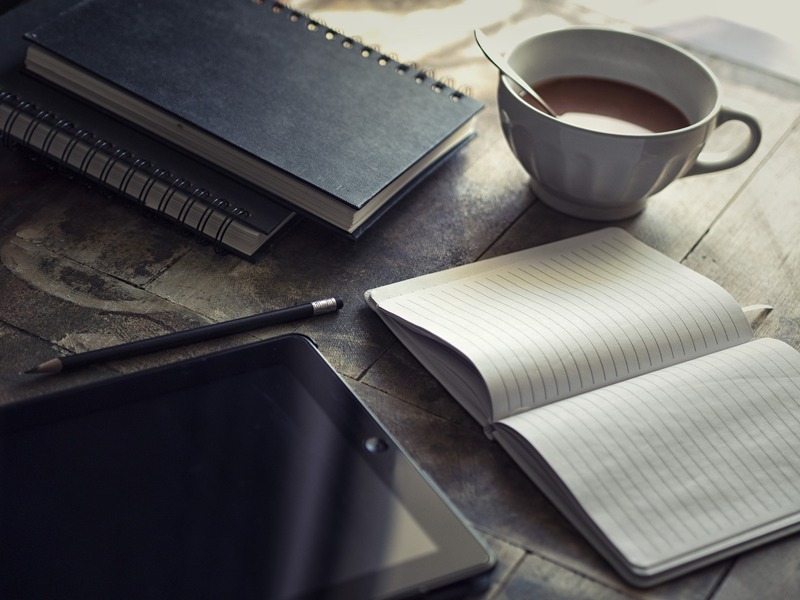 When you have so many things to love about someone, you might as well write it all in a book instead of trying to fit in onto two flaps of a greeting card. Do you and bae have a special spot you want to memorialize on a piece of jewelry? Get the coordinates of the location and a date engraved on this simple bracelet! You might remember my review of Green Tree Jewelry’s dangling earrings a while back. These wooden stud earrings are perfect for anyone that loves sustainable products. Have a happy and safe Valentine’s Day 2017! 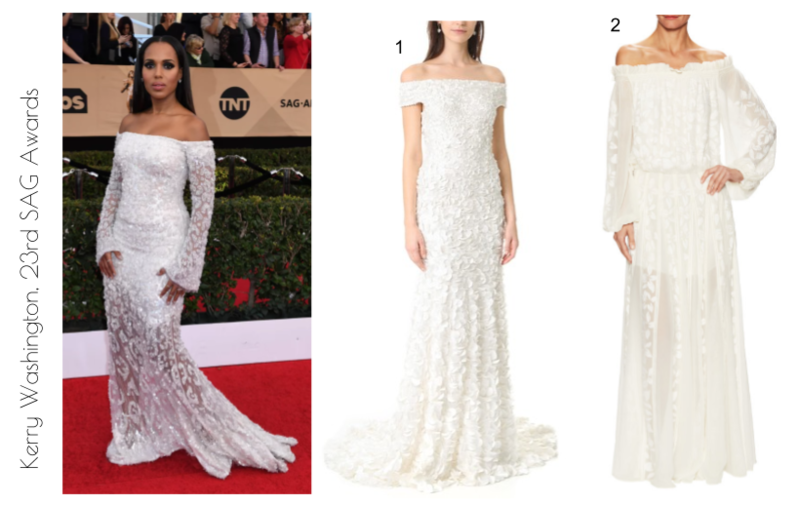 Kerry Washington was a guardian angel in white at the SAG Awards this past Sunday. Instead of wings, she wore a safety pin on the left sleeve of her embroidered Roberto Cavalli off-the-shoulder gown to show solidarity with those affected by Trump’s travel ban. I love the soft look of this dress. I bet it feels soft too, like a pile of cotton balls. The white contrasts so well with Kerry Washington’s dramatic black smokey eye makeup. Below are two dresses inspired by the look.